Situated 3km from Owaka on the Southern Scenic Route. 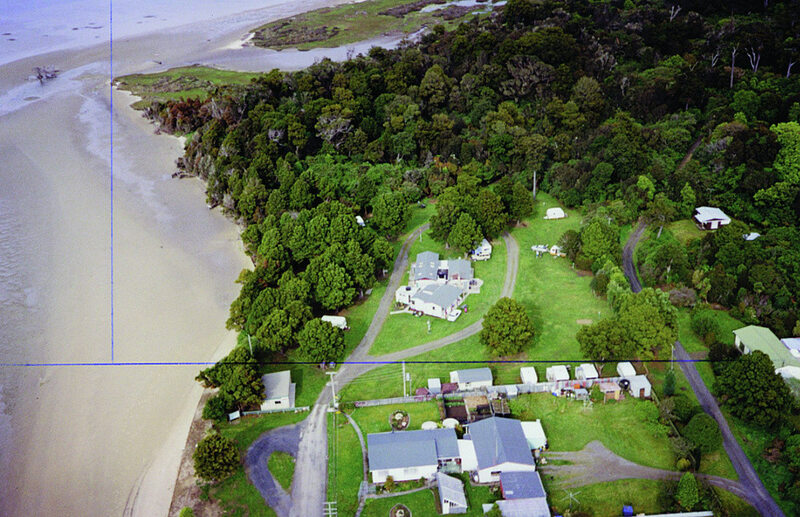 Nestled amongst native totara trees rich in birdlife, the Pounawea Motor Camp is located on the banks of the sandy estuary looking out to the ocean, bordering the Pounawea Reserve. An ideal location to make the most of the river, lake and sea. This holiday park is a great spot to base yourself while exploring the spectacular Catlins region. Campground comprises cabins, power and non-power sites plus backpackers facilities. Full campground facilities with good hot showers, laundry and a well equipped camp kitchen with satellite TV and cosy open fire with comfortable lounge seating. Cabins are made up with linen, toast/tea-making facilities, heater and fridge. We have a range of cabins which sleep 2 to 5 persons. All with sea or bush views surrounded by an abundance of birdlife. Come and park your campervan or tent in an ideal location with sea views, privacy and bird song to start your day. Kayaks for hire - enjoy a safe and tranquil paddle up the river. It is only a short walk down the waterfront to a fantastic children's playground. A beautiful bushwalk starts from the camp and leads through to the Catlins Lake. Enjoy native birdsong from bellbirds, tui, fantails. Alternatively walk the beach and view seabirds ie. kingfishers. Fishing within walking distance, trout fishing, floundering, shellfish. 10 minutes drive to seals, penguins. The Pounawea Motor Camp is a well established Kiwi motor camp - come and enjoy a hidden gem of Aotearoa..